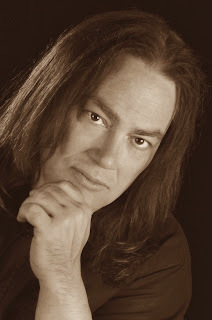 Antony Laurence Carey (born October 16, 1953, Turlock, California) is a keyboard player best known for his work with Rainbow. 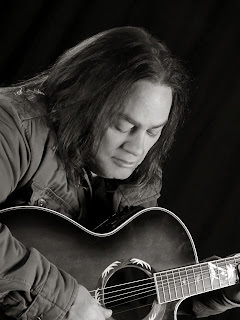 One of his earliest musical experiences was in a band called Blessings, in which he played until 1975 when Ritchie Blackmore discovered and hired him as keyboardist for Rainbow. He played with Rainbow on two world tours, until 1977. 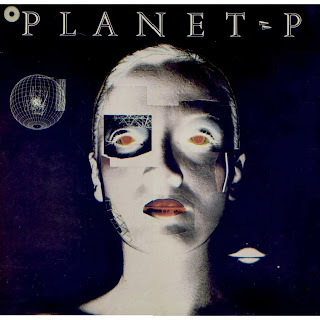 After his departure from Rainbow he began a solo career, releasing albums under his own name as well under the moniker of Planet P Project, and producing for and performing with other artists. 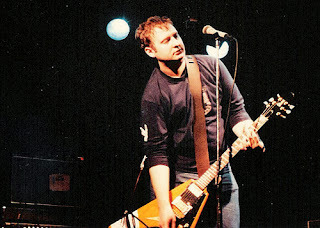 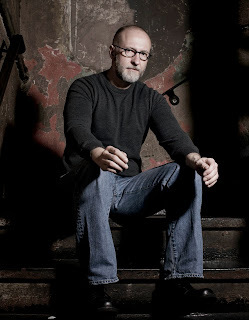 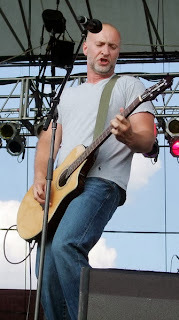 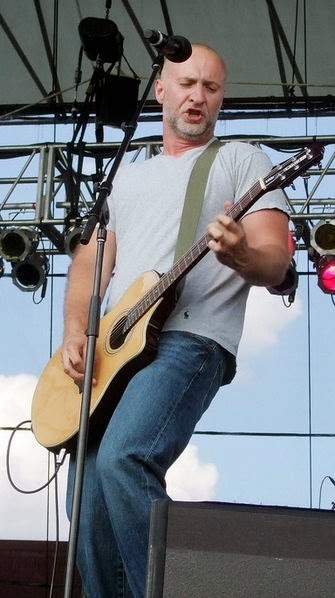 Robert Arthur “Bob” Mould (born October 16, 1960) is an American musician, principally known for his work as guitarist, vocalist and songwriter for alternative rock bands Hüsker Dü in the 1980s and Sugar in the 1990s.